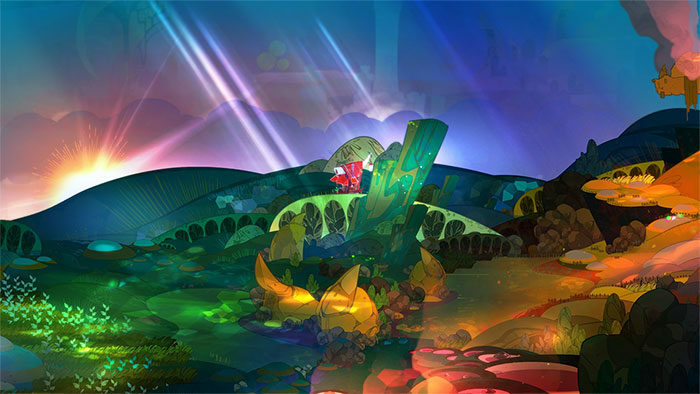 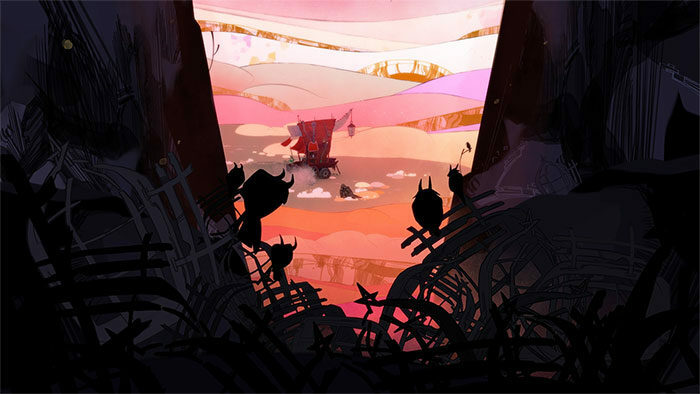 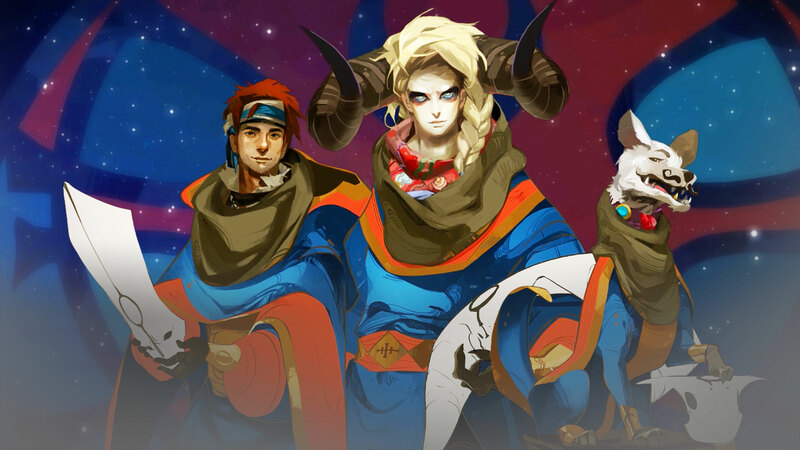 Pyre wallpapers for 4K, 1080p HD and 720p HD resolutions and are best suited for Desktops, android phones, tablets, ps4 wallpapers, wide-screen displays, laptops, iPad and iPhone/iPod Touch. This action RPG title is set in a high fantasy world where players take the role of an individual who has been exiled from society. 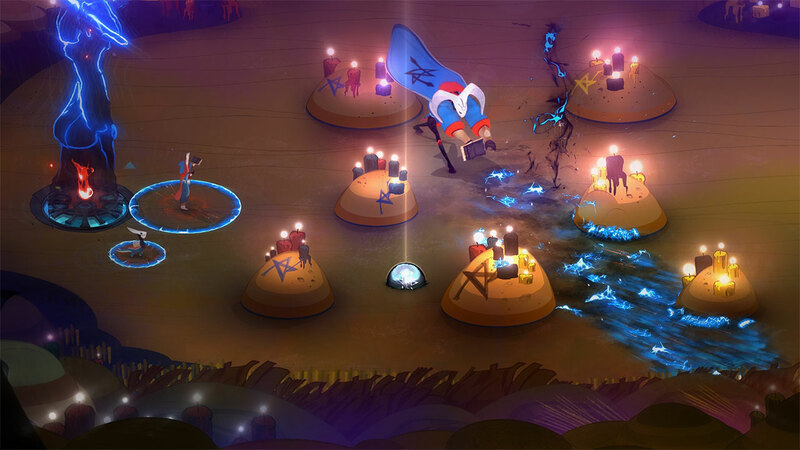 Meeting with other exiles, players soon control a party as they make their way around the world having to make their way into purgatory in order to find a means to cleanse their souls.